No one wants to have to deal with a pain in the neck, a pain in the back, or a pain in the … well, you get the idea. The point is, no one likes to have something get on their nerves — and if you have sciatica, you’ve got just about one of the worst, most persistent nerve pains out there. Thankfully, sciatic nerve pain, while mostly chronic, can be properly managed. The first step in doing so, however, is to learn all there is to know about this pesky and little-known nerve condition. Many people, including those who suffer at it’s nervy-mercy, don’t know that the sciatic nerve is the largest nerve in the body. It runs from each side of the lower spine, into your buttock, around the back of the thigh, and into the foot. And of course, it hooks back up with the brain, which is usually where the trouble begins. 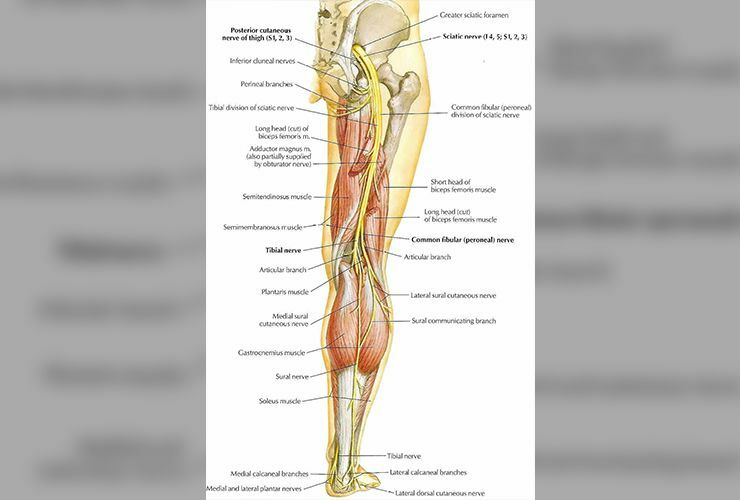 At its largest point, the sciatic nerve is as big around as a man’s thumb. As nerve’s go, that’s pretty darn big. It is this prodigious girth that makes it such a problem when it gets irritated. 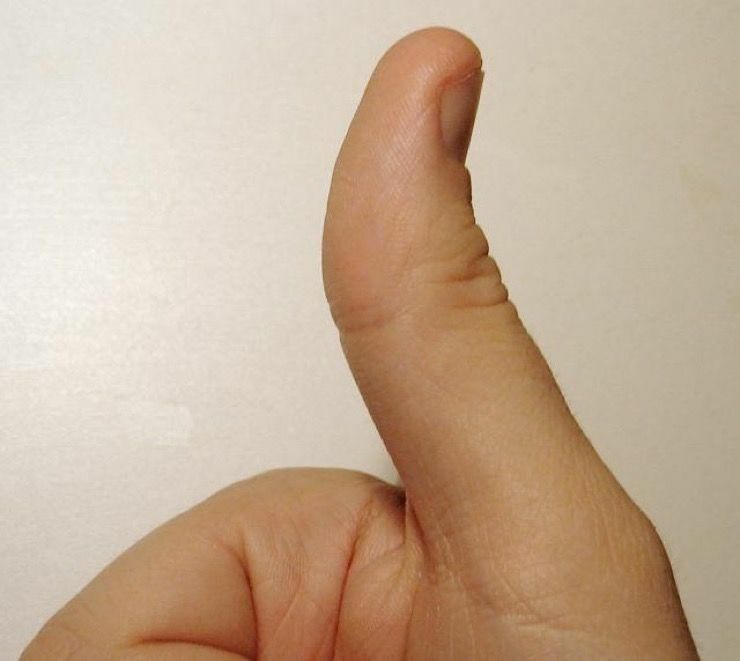 Think about how badly your thumb can hurt when you bruise it, now imagine that attached to your spine. The previous slide was a tad bit misleading, as the thumb-sized sciatic nerve isn’t just one nerve, but actually more like five nerves which come together on either side of the spine. It is technically made up of the fourth and fifth lumbar nerves and the first three nerves in the sacral spine, which merge together to create the sciatic nerve. Despite its penchant for misbehaving, the sciatic nerve is a pretty important one. In fact, without the sciatic, your legs would be little more than wet noodles. 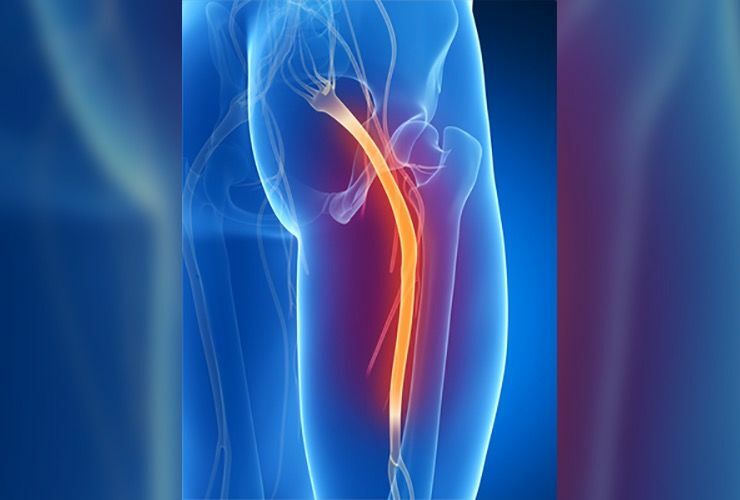 This nerve supplies sensation from the joints, bones, and basically everything below the knee. It also gives feeling and strength to the muscles and skin of the calf and foot. As stated earlier, the sciatic nerve connects the spinal cord with the outside of the thigh. It wraps around the hamstring muscles in the back of the thigh, and the muscles in your lower leg and feet. When it’s pinched, it can result in muscle weakness, numbness, pain, or tingling in the leg, ankle, feet, and toes. Because of how big the sciatic nerve is and it’s delicate position as sensation regulator for our bodies below the knee, it is most commonly disrupted by injuries to the back. 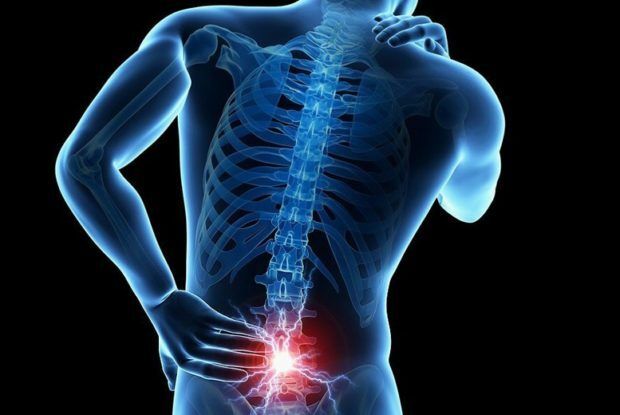 Lower back injuries are the most common cause of problems that lead to sciatic pain, and unfortunately, many of these injuries occur without much trauma at all. One of the most common injuries attributed to sciatica pain can be caused by herniated discs at the L5 or lumbar area of the spine. 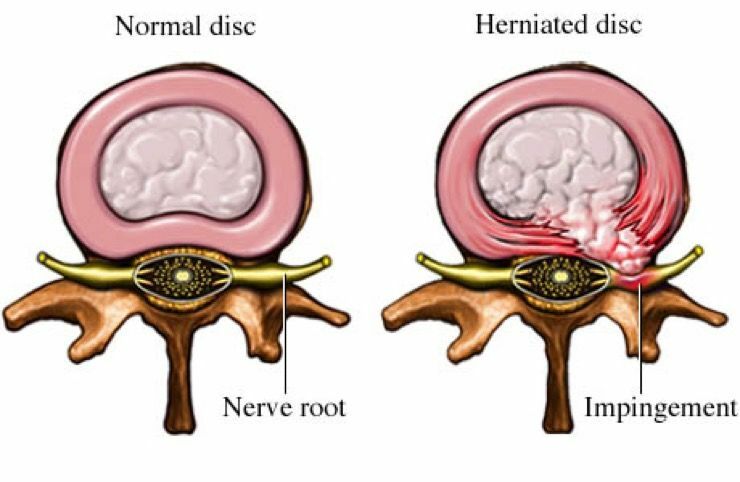 When the disc slips and hits the lumbar nerve, inflammation can occur and radiate pain back up to the nerve receptors in the brain. Sometimes when this happens, medical help is required. It’s amazing, but even in the case of a severe spinal cord injury, the sciatic nerve might end up wholly untouched. However, in some of these cases, if the connection between the brain and sciatic nerve is severed, it will result in paralysis, as the nerve can no longer control connections below the waist. 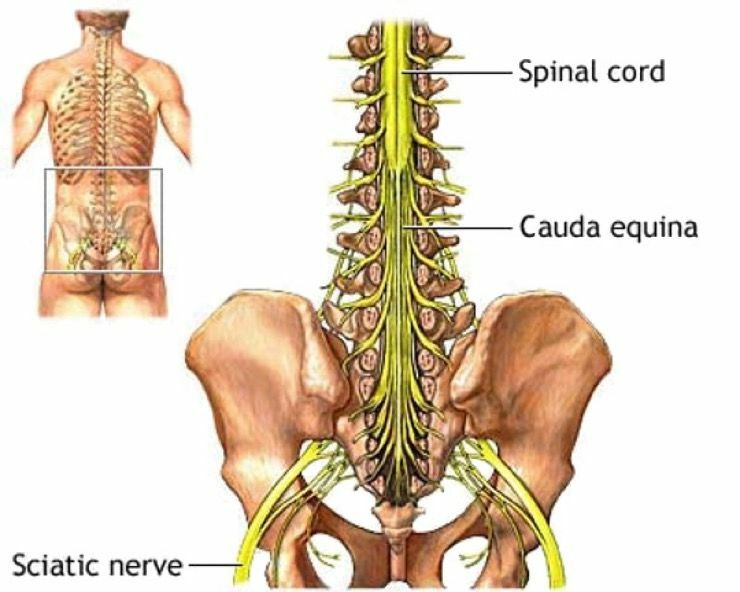 There is also a condition, known as cauda equina, which masquerades as sciatica. 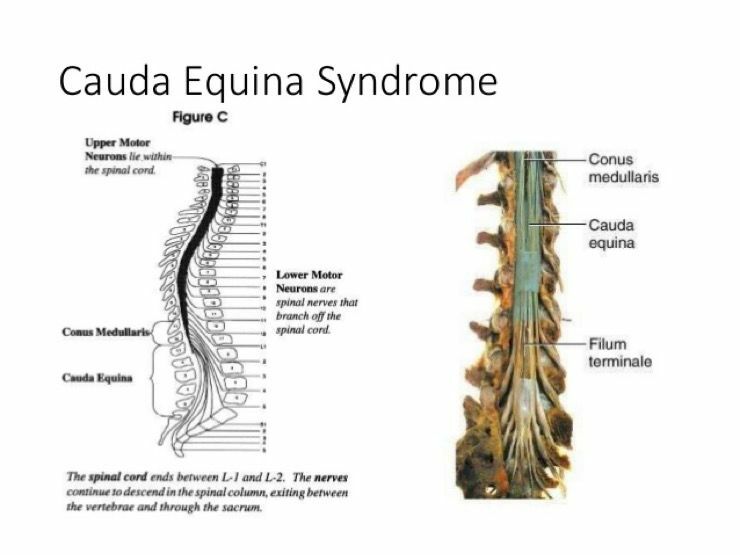 Cauda equina causes weakness that can affect bowel or bladder incontinence. If left untreated, it can even create weakness or loss of sensation in the legs that gets worse over time. If you suspect this to be the case, seek medical attention immediately. 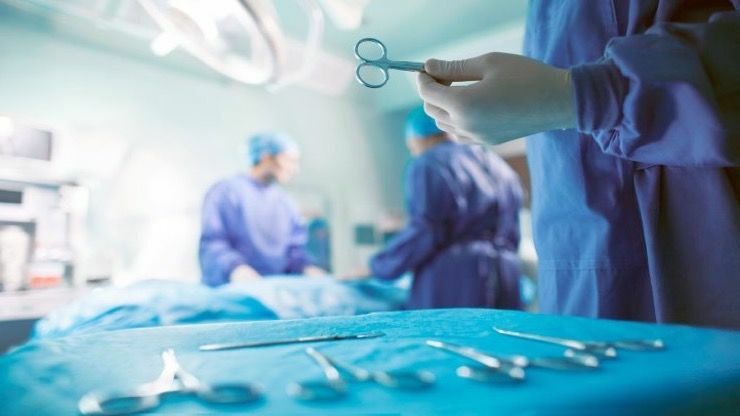 There had previously been no way to fix such severe injuries, but medical advancements have recently been made that can repair even these delicate connections. 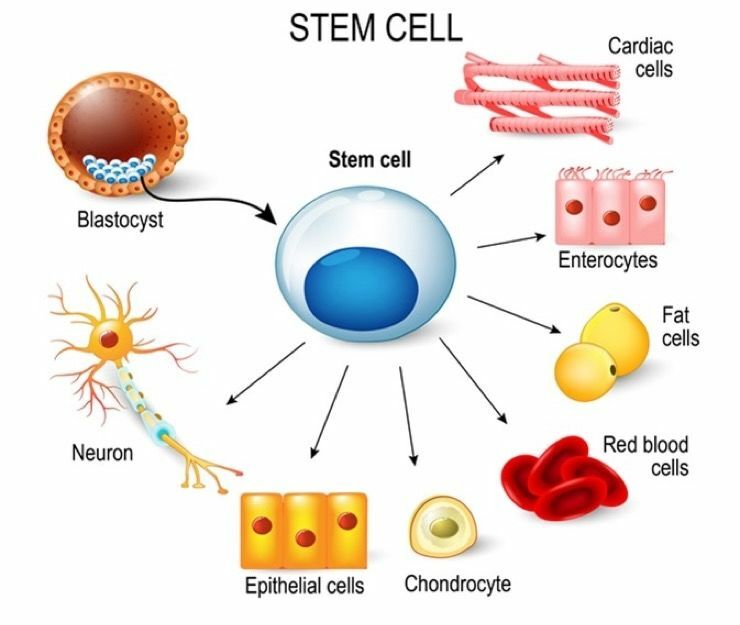 Recent work with stem cells has been found to restore the sciatic nerve connection to the brain in dogs and other animals. It’s only a matter of time before they try it on people. In the old days, the days when ancient Greek and Roman physicians were treating sciatica pain as a disease of the hip joint. They didn’t know what we did about the way the nerve was clustered at the base of the spine until 1764. The modern name came from 15th century Florence, Italy. Back then, they believed that the pain came from a type of tuberculosis that had worked its way down to the ischial tuberosity, or the sit-bones. They were wrong of course, but the name stuck. 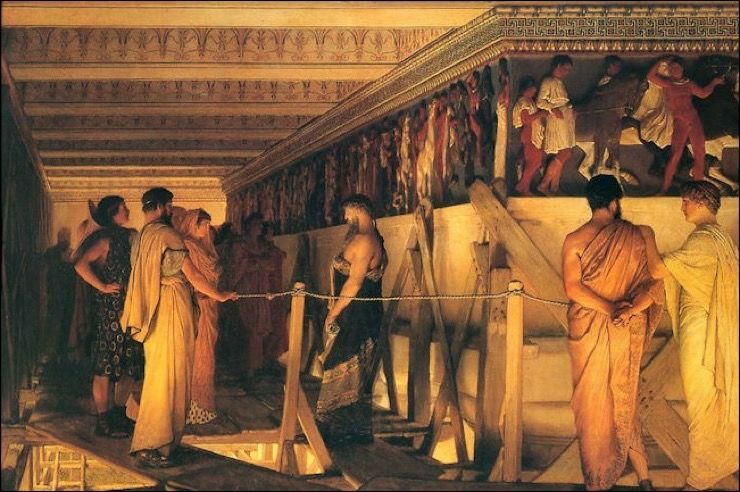 Now, just because they didn’t know that sciatic pain was located in the spine did not mean that the Greeks didn’t try to treat it as best they could. It was a painful condition after all, and people would basically do anything to make it better. Hippocrates came up with a number of remedies including fumigation, fasting, laxatives, and even drinking the boiled milk of a female donkey. Oddly enough, some of them worked. It may seem odd to learn that weight has very little influence on sciatic nerve pain, especially considering all we’ve heard about how weight affects our back and how we carry ourselves. A study done in 1991 revealed that neither gender nor body mass made any difference when it came to developing sciatica. 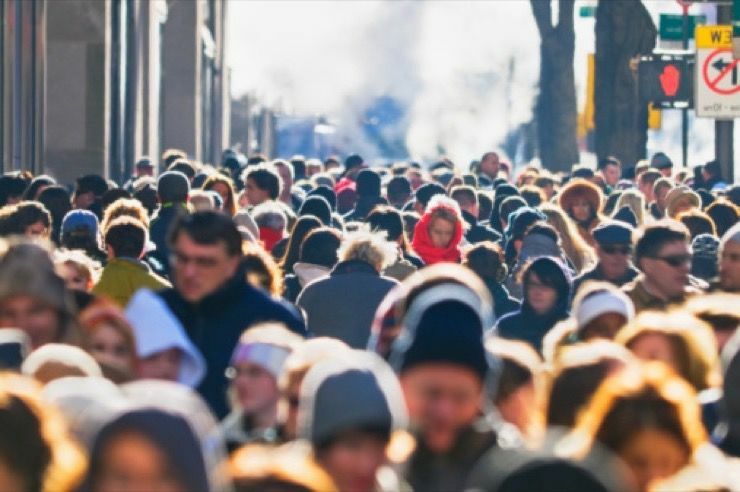 More than 2,700 men and 2,900 women were examined in this same study and the results were very interesting. 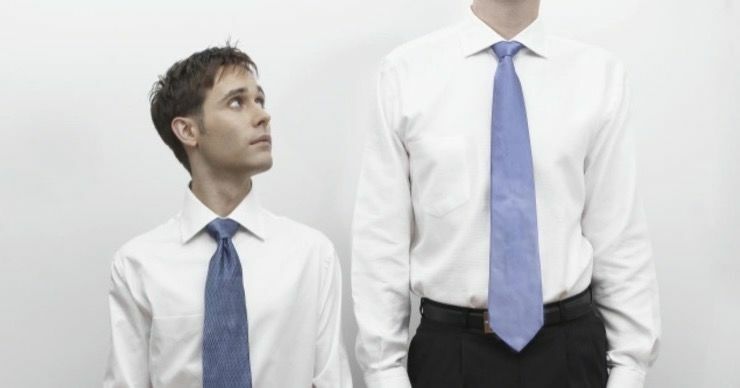 The study revealed that of all males examined, those who were tallest and between ages 50 and 64, were the most likely to have the condition. It was most prevalent in those 5’8” or taller. There are a number of ways to treat sciatica. One of the most popular and effective is seeking out a chiropractor. A recent study of 120 people who saw a chiropractor three times a week for four weeks experienced a marked improvement of symptoms. 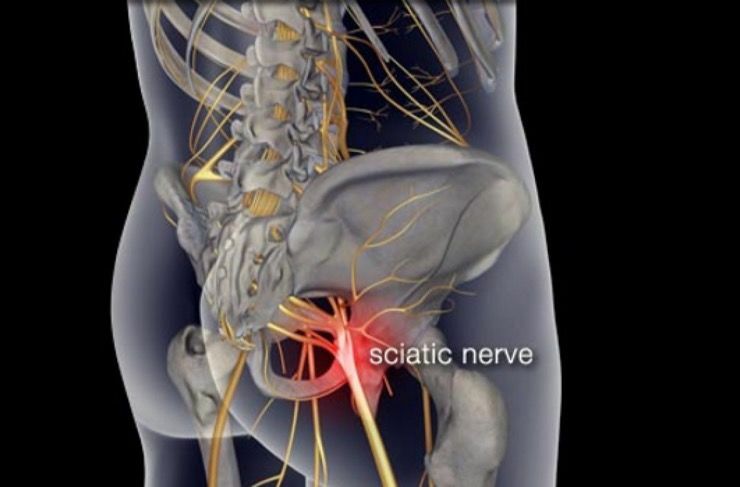 Even when those visits tapered off, the sciatic sufferers still had less pain overall even if it showed back up. 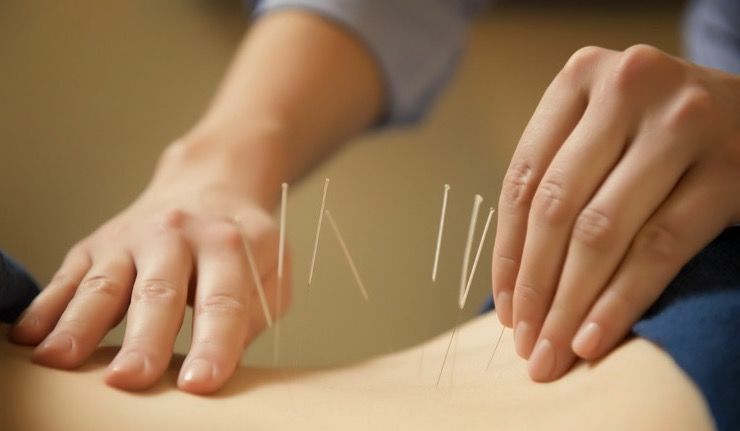 Another, albeit more unusual treatment for soothing sciatica, involves the ancient Chinese art of acupuncture. Though it may seem daunting at first and can take around 12 sessions before you start to see any improvement, it has been proven to lessen sciatic nerve pain. There are other nontraditional approaches, such as yoga, that also work well. Yoga can be great for maintaining your health. It improves circulation, flexibility, breathing, and some types can even help you lose weight and build core strength. Many studies concerning the correlation between yoga and decreased sciatica pain is unclear, but any spinal manipulation has proven to help alleviate symptoms. Sometimes, after suffering up to six weeks of unremitting symptoms, doctors will suggest surgery. These surgeries are used to repair or remove herniated discs, thereby taking pressure off the compressed nerve. The pain can return of course, as with anything, but most people saw the positive results last for more than four years. 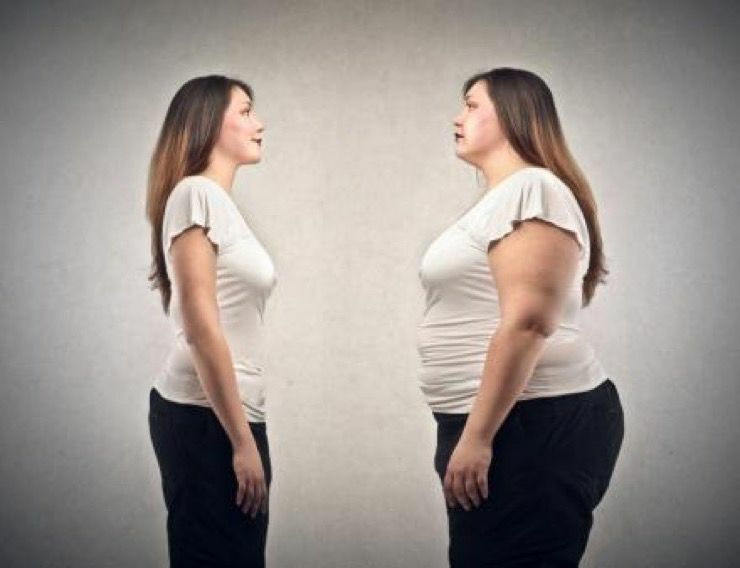 The study also found that the women aged 50 or above were most likely to develop the condition. 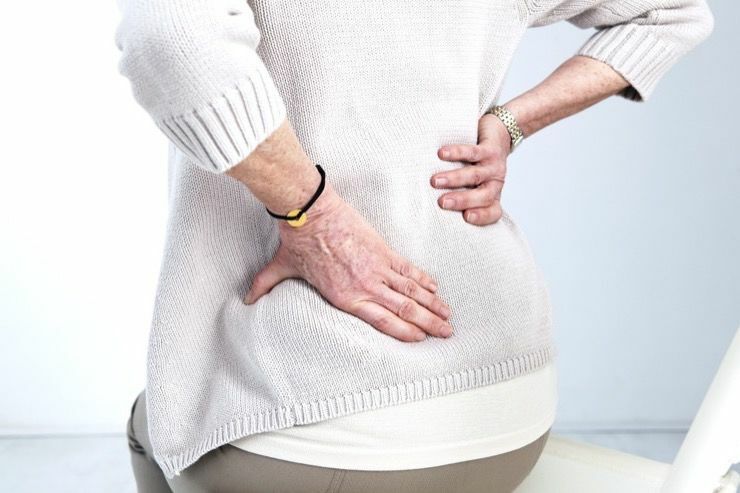 It is safe to assume that most people under the age of 50 won’t have to worry about sciatica, though there have been unlikely cases of people under the age of 20 developing the condition. Thankfully, sciatica sufferers are not alone. Lower back pain and sciatica are two of the most common reasons for calling off sick from work, second only to that scourge of humans everywhere, the common cold. The more we learn about the condition, the better we can learn to treat it long-term.